Our specialist ECM Giotto Coffee Machine Repairs centre is located conveniently in Woolloongabba and offers professional routine servicing of your Rocket Giotto coffee machines and ECM Giotto coffee machines and ECM E61 coffee machines. 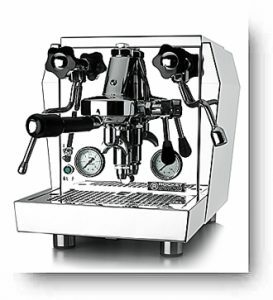 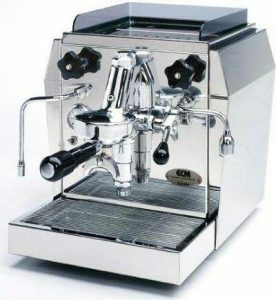 Ideally, your Rocket Giotto coffee machine or ECM coffee machine should be serviced once every 12 months to ensure that it is maintained in top working order. 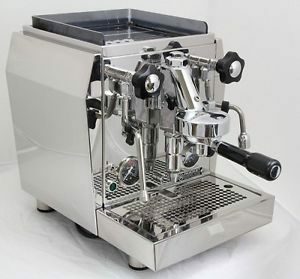 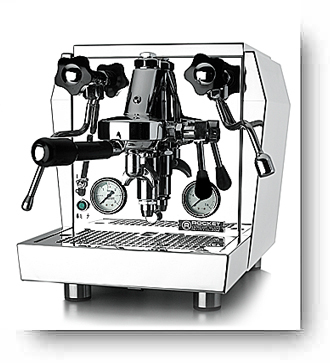 A routine service of your Giotto coffee machine costs just $130 with a turnaround time of 5 to 10 working days. 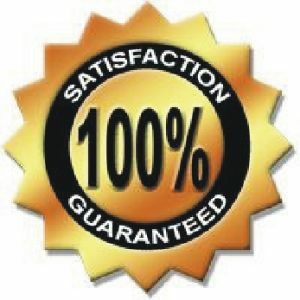 If we are unable to complete the repair of your coffee machine within this timeframe, we will provide you with a loaner [full-testimonials categomachine until your machine is repaired.